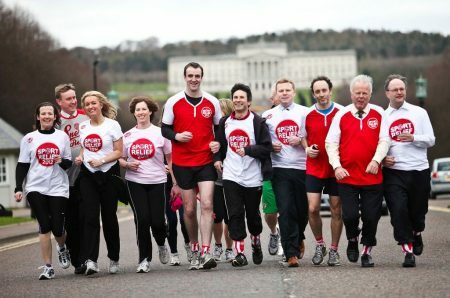 Countrywide’s Conveyancing Services Manchester office will be transformed into a contact centre for Sport Relief 2018. Members of staff from the Manchester office and throughout the wider business across the UK will be volunteering their services throughout the evening to take inbound donation calls from members of the public wishing to donate to the charity. 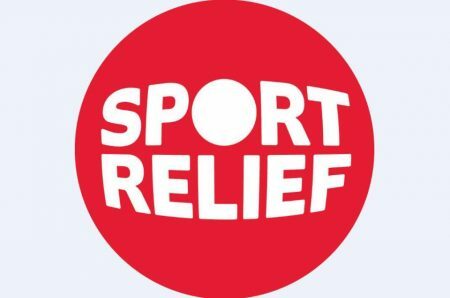 Sports Relief takes places over a week from 17 until 23 March 2018. “We’re excited to be playing a part in this year’s Sport Relief campaign; taking calls and donations over the phone through our contact centre.